A blog about my shoots with bloggers, models and the fashion events I attend. You can follow my blog with blog lovin below, or sign up via email! This time I was invited to photograph the Songzio SS18 show, which was truly amazing! The soft atmospheric music put me in a dream like state, as the models with slicked back hair elegantly walked passed.Horizontal stripes definitely dominated the collection along with leather, embellished, open toed sandals. 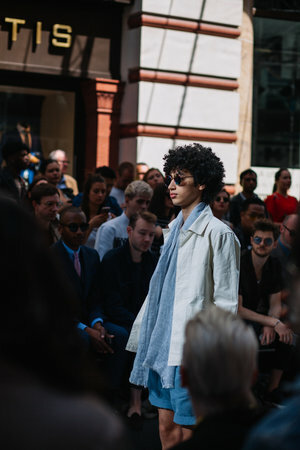 I also attended the St. James show, which was in the middle of Jermyn Street. The music was so lively that it created a party ambiance. What I really noticed from the show was how many times the models changed outfits! I know a bit random, but when you think about it a show lasts roughly 15 minutes and the models changed 3 times, so imagine changing quickly and looking so composed so fast! Either way the collection was amazing and had a fun aspect to it. I’m now in the process of changing my Instagram, so I thought this would be the perfect time to write about being the photographer for @TheClck brunch event at The Ivy Café in Marylebone! The ClCK is a network that is based on all the best influencers capturing amazing style and is founded by the lovely, @iamshannonj. The event also included brands from Sweaty Betty to Swarovski and the best part was meeting so many lovely, fashionable influencers who I still continue to talk to over Instagram! I have now worked London Fashion Week three times in a row! The first time I was an intern and I helped host influencer events for Ego, Superdrugs and many more brands. 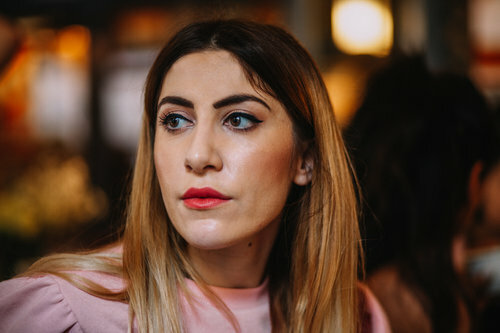 Whereas the second and third time I was photographing street style and I was even the event photographer for @TheClck brunch (an amazing influencer group). I still find it crazy that I've photographed great people such as Yasmin Sewell, Daisy Lowe, Adwoa Aboah, Katy Perry and many more. The photo of Katy Perry was my most viewed and shared photo, it reached over 2,000 people on Facebook and it was shared so many times on Instagram and Twitter! Let's hope this year will bring more amazing opportunities. I was lucky enough to attend the interview between Monica Beatrice and Henry Holland. The talk was about his SS17 collection of House of Holland and to celebrate his 10 years of being in fashion. I had to share his Instagram post, as I still find it crazy that Rachel (@theaptmt work mate) and I built that room. 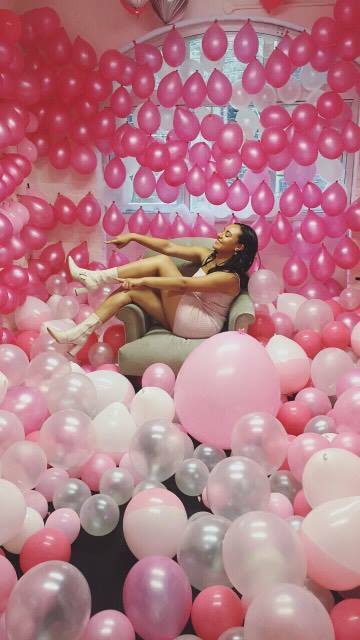 It took us 3 days to create and it proved to be a great success, as it became the bloggers favourite room! Henry Holland was so down to earth, he explained how he got into fashion, his party life with the model, Agyness Deyn and how he came up with the tee slogan shirts that ultimately defined his brand. After I had a photo of my outfit in the Concept Room, that Rachel and I actually built for The Apartment. A room that became notorious for bloggers to post and have a mini shoot of their style in. Excuse the phone quality photos, I was not photographing this event, but hostings. I worked with the company, The Apartment (@theaptmt) for London Fashion Week, 2016. 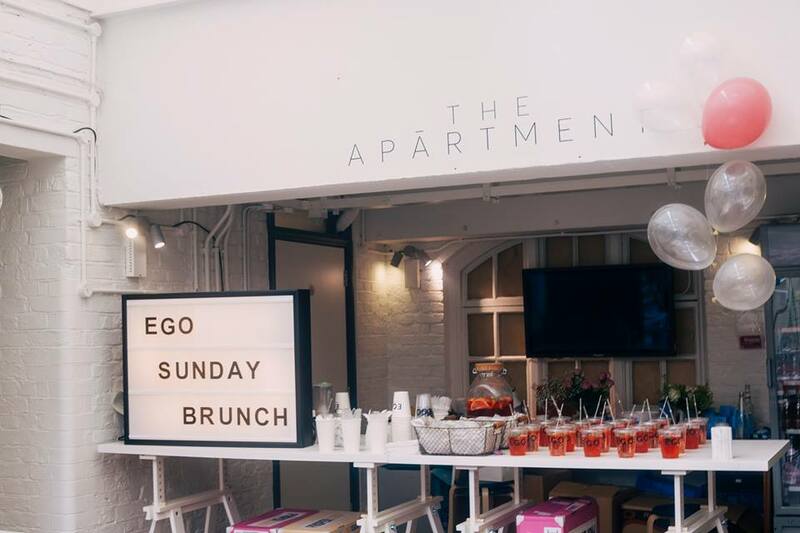 The Apartment is an exclusive space for influencer's to come and get pampered with designer items, create content for their social media, have a photo shoot with the Comb guys, whilst connecting with other influencers. My role at The Apartment varied: I helped create the space (literally building furniture, organsing rooms and creating flat lays for bloggers to create content about) but also capturing photos for the social media page and helping to host the events. London Fashion Week was both stressful, but enjoyable! 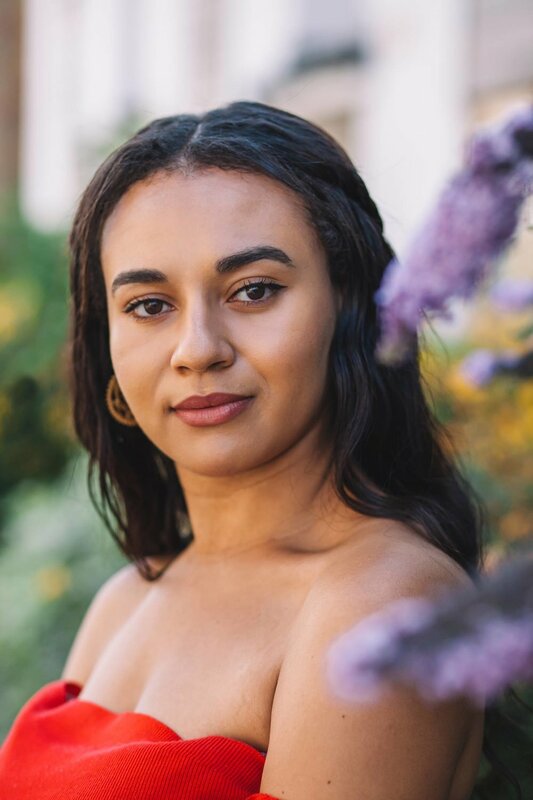 I networked with a lot of bloggers and have already booked photo shoots for the October and November period, so watch this space and even check out the tab 'commissions- blogging' to see the latest shoot photos.